Harris Tesher, MD, is a board-certified pulmonologist. Dr. Tesher is board-certified in pulmonary medicine, critical care, and internal medicine.Dr. Tesher earned is undergraduate degree from Cornell University. He earned his medical degree from SUNY Upstate Medical University. 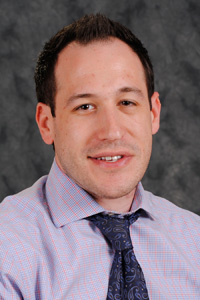 Dr. Tesher completed both his residency in Internal Medicine and fellowship in Pulmonary and Critical Care Medicine at The Mount Sinai Medical Center.